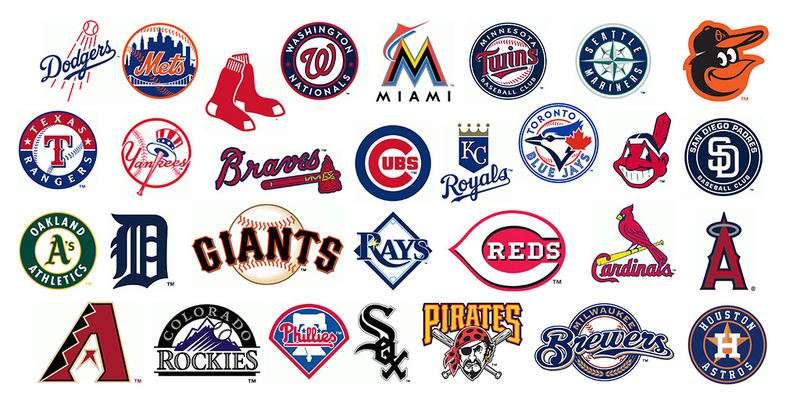 Baseball, hot dogs, apple pie and betting on your favorite baseball team are American ideals that will be here soon. 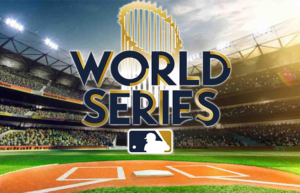 In the Spring, Summer and Fall we find sports fans all over the world getting involved in baseball, in some manner or another. 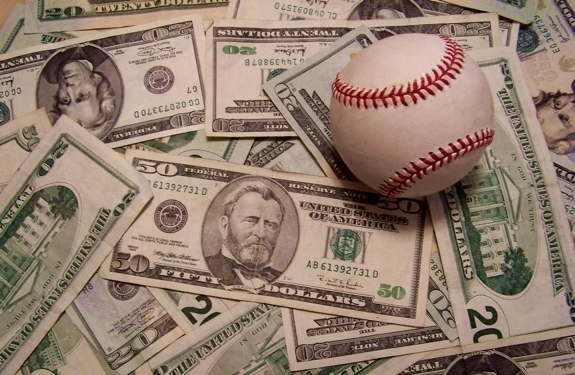 The one thing that you may need is some help on how to be profitable betting baseball. It helps if you know the game of baseball. Go out and get some knowledge. Not only the way the game is played but delve into the teams and their quirks. Know the positions and the opposition but one may or may not be more critical than the others. Know the pitchers. Know their abilities and weaknesses. There are 30 teams to understand and it is not an overnight thing. Take your time and get to know the lay of the land. Do it slowly with your bets to understand the winning and losing that can happen even at a slow pace. Some teams are hard to gauge at the start of a season, therefore, let things shake out a bit more before you jump in with both feet. Also, you need to practice good bankroll management. Start with low amounts to bet before you decide to bump it up. 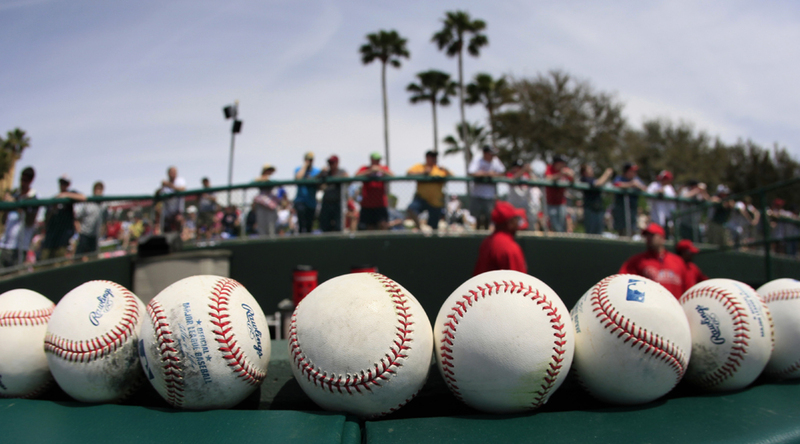 Betting on baseball can become lucrative but it is also entertaining. Assess what you want to bet by the month, by the season or the entire year and stick to a plan. Maybe your betting budget for the year is $2,000. Divide that down to month and/or week. You are going to bet about $166 per month or $40 per week. If that is too much, then knock it down to maybe $1,000. Now you have a baseline. If you are betting $20 per week, look ahead at the game or games you wish to wager and stick with it. Don’t double up just to attempt to get some early losses back. Yes, it is a strategy to only bet favorites. That can work, although, it doesn’t produce high yields. Mix your bets between the favorites and the underdogs. The overall basis for betting is to make money. Do your research before investing in an underdog. While evaluating a team, check out the ace pitchers. They are likely someone you can trust. Yes, they do have an off day from time to time but they are usually trustworthy. Don’t overthink this point. Check their matchup, the umpires, the weather and other stats associated with this pitcher. This can allow for some great value if you follow the stud pitchers throughout the season. Since I mentioned them, be sure to check the weather. It can and will affect the play of the game. Is is raining, did it rain earlier, what is the wind speeds expected to be at game, will rain creep in before the end of the contest? This and more need to be checked out prior to placing your bet. Look at the umpires. They all have stats, too. Are they a ball and strike umpire that doesn’t give the corners? Are many of their games high scoring or lowing scoring contests? Have they had prior issues with the managers or any players on the teams playing? All of these things are a consideration that is worthy of your thought before placing a wager. Know the managers tendencies. Is he one that leaves his pitchers in too long or yanks them and first sign of trouble? Does he overuse his best relievers? During the game does he pinch hit early or is he a bunt for one run type of guy? Maybe he waits for the long ball to bail his team out. These things and more can be fruitful in decision making. Check the injury report to see if all the regulars are a go before you consider betting on them. Maybe a manager has decided to rest one of his stars. That can be important as his bat may be used once as a pinch hitter rather than four times during the game. Look at the righty-righty and lefty-lefty matchups that could occur and how that may affect the outcome of the game. Understand how the park plays. When looking at your bet you must consider where the game is being played. Is it a home run park and do the teams have home run hitters? Is is a pitchers park that is conducive to lots of ground balls and long fly balls that stay in the stadium? These things are very vital if you are betting on the Over/Under for the contest. Know and understand the different types of bets that are available to you. There are three different types of bets here to discuss. The first is moneyline and that is the same in all sports. You pick the winner of the game but with one caveat. Odds have been assigned to the contest by the sportsbooks in Vegas. For example, the Dodgers play the Giants and the oddsmakers believe on this particular game the Dodgers are the better bet to win. They have LA Dodgers listed at -150 to win and the Giants are listed at +140 to win. The odds in the example aren’t a big swing either way that they are confident which team will win but they have better confidence in the Dodgers winning. If you want to bet the Dodgers, you place a $150 bet and if you win then you get your bet back plus another $100. Should you go place your wager on the Giants (underdog) you would bet $100 and if you win you get your bet back plus another $140. The wider apart the odds the more Vegas believes a team will win. Another type of bet is the Over/Under or Total runs. In this type of bet the odds are set by Vegas with the total runs in the Dodgers/Giants game. Many times it has a lot to do with the pitchers that are throwing that day. Maybe each team has their ace pitching and the O/U might be at 5 runs total. If you bet the under and the game is under 5 you win and the same if you bet the over and it is 6 runs or more. Many times the odds may be set at a 7.5 which means you must choose if it is over the 7 or under the 8 in the game. A third type of bet is the runline. Using the same two teams the oddsmakers split them out and say in this particular contest the Dodgers will score 2.5 runs total. You have to decide if they will go over or under that. A future bet can be a good choice. This is not an immediate bet as it is long term. The oddsmakers will say, for example, that the Cardinals will win 84 games in a particular season. They do this for every team. You may want to bet they will go over the 84 win total or under 84. Then when the season is over bets are paid out. Futures bet include who are the leaders for each award such as the Cy Young award. Odds are assigned and you decide if you like them or not. There are many, many futures bets out there. Find one that fits your research and liking to wager on it. In conclusion, be prepared and do your due diligence before placing your bet. Understand the game and pay attention to all of the nuances it has. 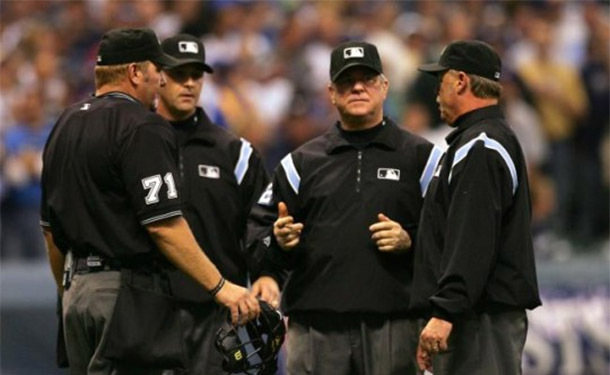 Do these things and betting baseball can be entertaining and profitable for the bettor. Good luck! 1. 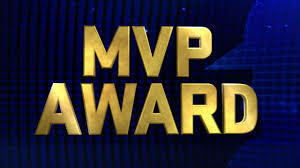 Seattle Mariners (13-2): There is no one hotter than the M’s, who have hit a homerun in every game played this season. Great start in an ultra-competitive division. 2. Tampa Bay Rays (10-3): The Rays are having fun and winning games. It’s nice to see, but wish more people in Tampa would actually SEE them play. 3. Houston Astros (8-5): After a slow start, the Astros have won six straight games. It’s going to be quite a fight in the American League West, but the Astros seem to have the most talent of them all. 4. Los Angeles Angels (7-6): Lose Mike Trout, and catch fire. Makes a ton of sense, right? Well, that is what happened to the Angels over the last week. 5. Milwaukee Brewers (8-5): The Brewers struggled with their first series in Los Angeles. They will look to turn things around on Friday as they start a series against the Dodgers. 6. San Diego Padres (9-5): San Diego is the head of the class in the National League West, for now. The Padres are winning games with a balanced attack, which has seen one of the top rotations in the game early. 7. 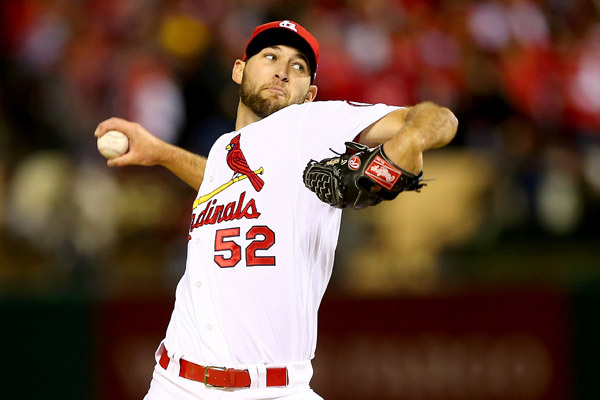 St. Louis Cardinals (8-5): St. Louis won five straight games to finish 5-2 on their home stand. Now, the Cardinals will go to Mexico to take on the reds, before another showdown against the Brewers. 8. Los Angeles Dodgers (8-6): The Dodgers saw a buzzsaw as they were swept in four by the Cardinals. Los Angeles still has the top run differential in the NL; at +22. 9. New York Mets (8-4): The Mets are off to a good start, especially on the road. New York has won 6 out of 7 away from Citi Field. 10. Philadelphia Phillies (7-4): The Phillies have dropped back to back games(both to Washington) and fell out of first place. Philadelphia has played 9 home games so far in 2019. 11. Cleveland Indians (8-4): The Indians lead the American League Central again with their 8-4 record. Fortunately, for the Indians, they have been tough to beat at home. 12. Atlanta Braves (7-5): The Braves started slow, but have been hot lately with 7 wins in their last 10 games. Atlanta has some young contracts, look out in the next few years. 13. Oakland Athletics (9-8): Oakland can mash the baseball. Their three game winning streak keeps the American League West at a current 22 game winning streak. 14. Detroit Tigers (8-5): The Tigers are 7-3 in their last 10 games, and just 1/2 game behind the Indians in the American League Central. 15. Washington Nationals (6-5): The Nationals beat the Phillies in back to back games, which is huge for them. At 6-5, it’s kind of what most projected after the loss of their star. 16. 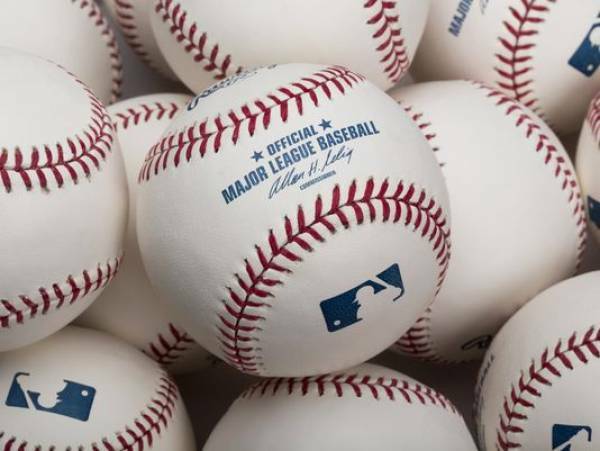 Minnesota Twins (6-4): Minnesota has been bit by days off early in the 2019 season. The Twins with their 10 games have played the fewest amount. 17. Pittsburgh Pirates (6-5): The Pirates are struggling to score runs, with just 39 in 11 games this season. 18. Texas Rangers (6-6): The Rangers are .500 on the season, with a -2 run differential. Unfortunately, 500 in the AL West puts them 5.5 games back. 19. New York Yankees (5-7): low start for the Yankees matches the slow start of the Red Sox. It will be interesting to see if they can climb out of the hole once the weather heats up. 20. Boston Red Sox (4-9): What is going on with the defending champions? 21. Arizona Diamondbacks (6-7): Arizona is 6-7 on the season following back to back losses. The Diamondbacks have allowed a NL high 83 runs through 13 games. 22. Baltimore Orioles (5-8): The Orioles have Chris Davis on their team. Why? Because they owe him a ton of money. But, his money would be better served for the bench. 23. San Francisco Giants (5-9): Are the Giants any good? That’s a question we are still trying to find out. 24. Chicago Cubs (4-8): The Cubs won their first series, but after 12 games they have scored 76 runs and allowed 76 runs. That is not an ingredient to compete for a divisional title. 25. Cincinnati Reds (4-8): The Reds were able to make quick and easy work of the Marlins. That pushes them to 4-8 on the season, as they head to Mexico for a pair of games. 26. Toronto Blue Jays (4-9): The Blue Jays are one of the lowest scoring teams in all of MLB, with just 42 runs scored in their first 13 games of the season. Toronto has won just 1 game on the road thus far. 27. Colorado Rockies (3-10): Colorado has dropped 6 straight games, and are even worse at scoring runs than Toronto. The Rockies are 0-5 at home, and overall have scored just 38 runs in 13 games. 28. Chicago White Sox (3-8): The White Sox started the season with a 3-3 record, but have now dropped five straight games. 29. Kansas City Royals (2-10): The Royals were 2-10, and now the Royals are 2-10. There is not much hope for this team in 2019. 30. Miami Marlins (3-10): The Marlins are 2-8 in their last 10 games, and have dropped 4 in a row. It appears to be another long, hot summer in South Florida.